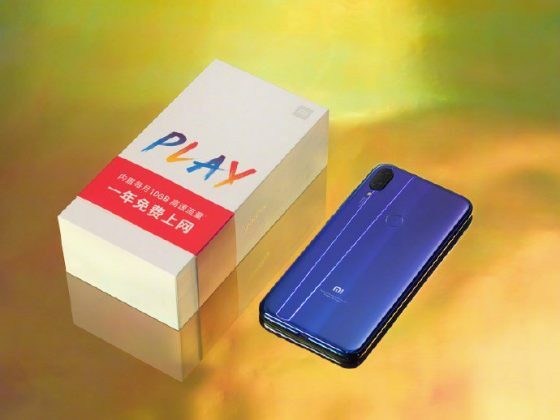 Xiaomi Mi Play, after numerous leaks , has been officially released . 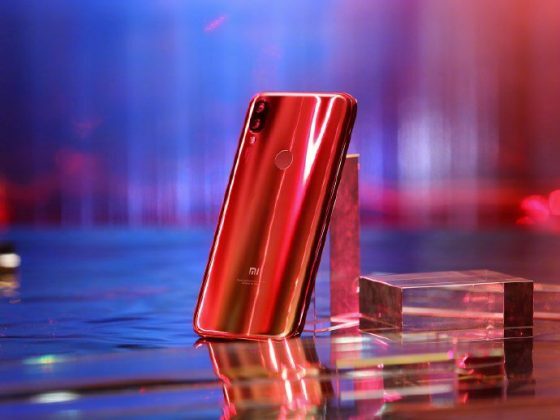 The smartphone was presented in China yesterday. 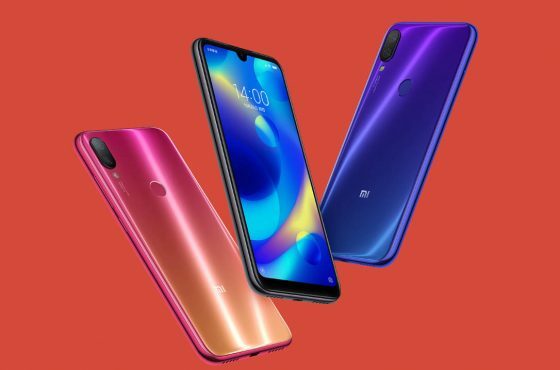 Today, its sales began in the Middle Kingdom. For now, you can buy it only in two variants of the housing color – black and blue. 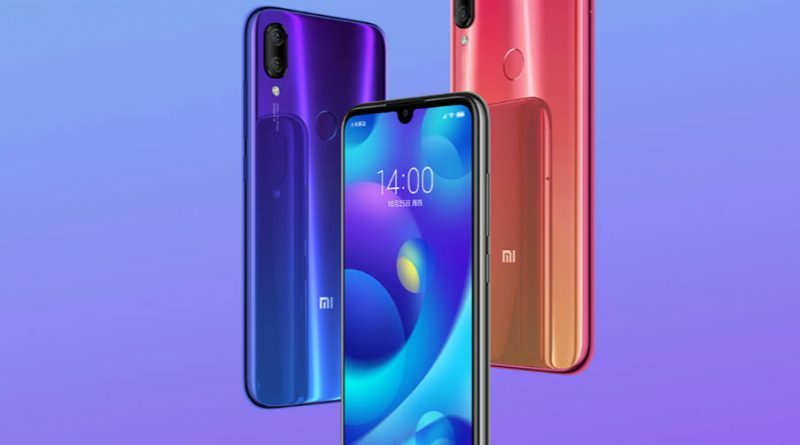 The price is just 1099 yuan, which after currency conversion gives us only 600 zlotys. 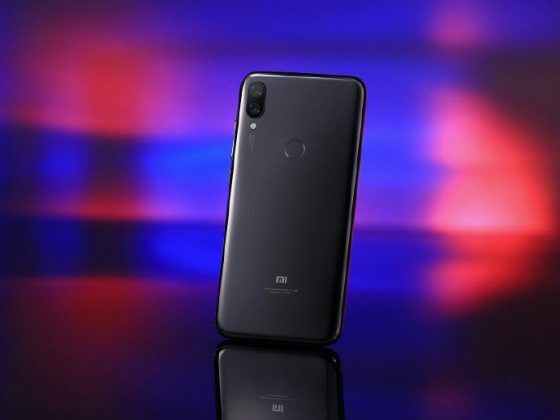 We guess that Xiaomi Mi Play will also go to Poland. With us, the price will probably be around one thousand zlotys. For now, however, it is not known when exactly this will happen. We can only guess that in the next quarter. 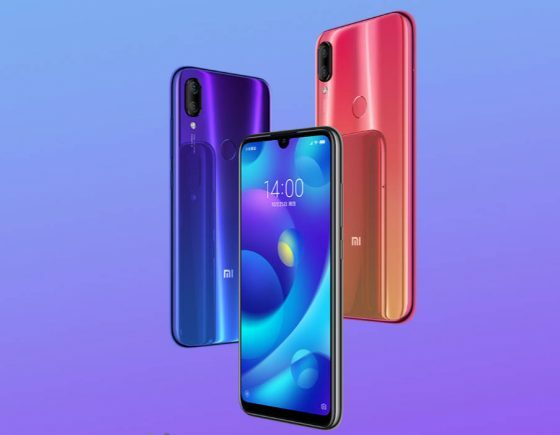 We will have to wait for the exact details related to availability. 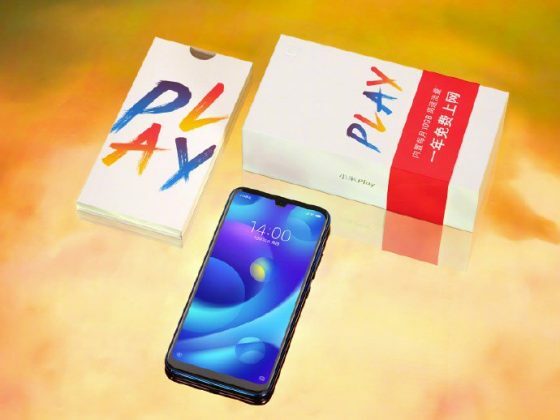 Xiaomi Mi Play is the first smartphone of Chinese people with a screen with a tear. 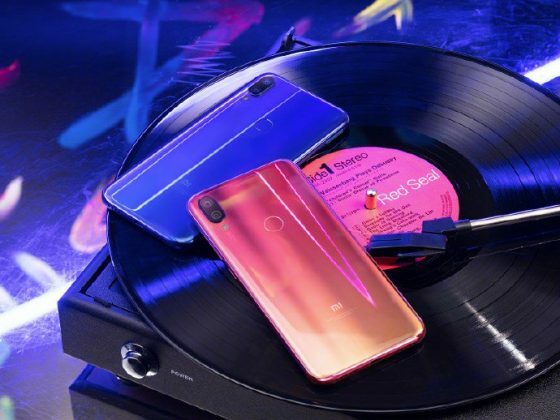 The heart of the device is the MediaTek Helio P35 processor. 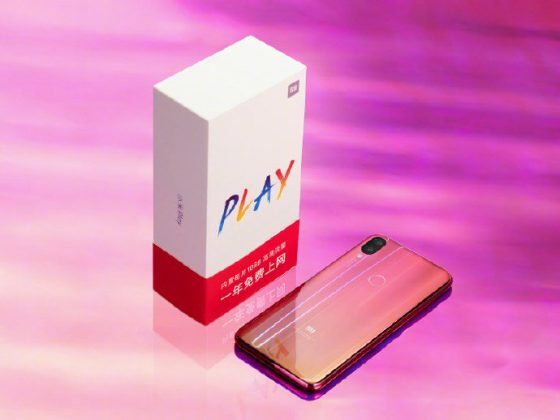 Detailed technical specifications of the Xiaomi Mi Play model can be found below. You can read the offer of the company’s products also in our Sferis store .